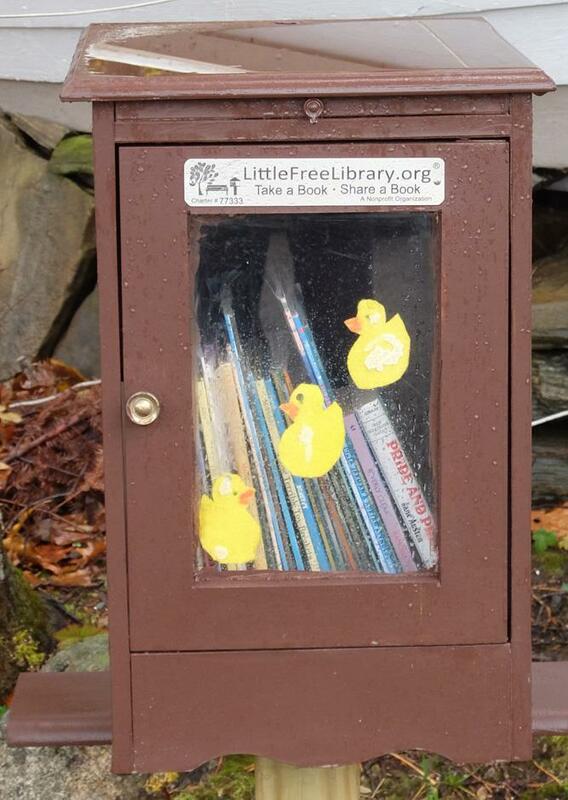 We have installed our first Little Library! 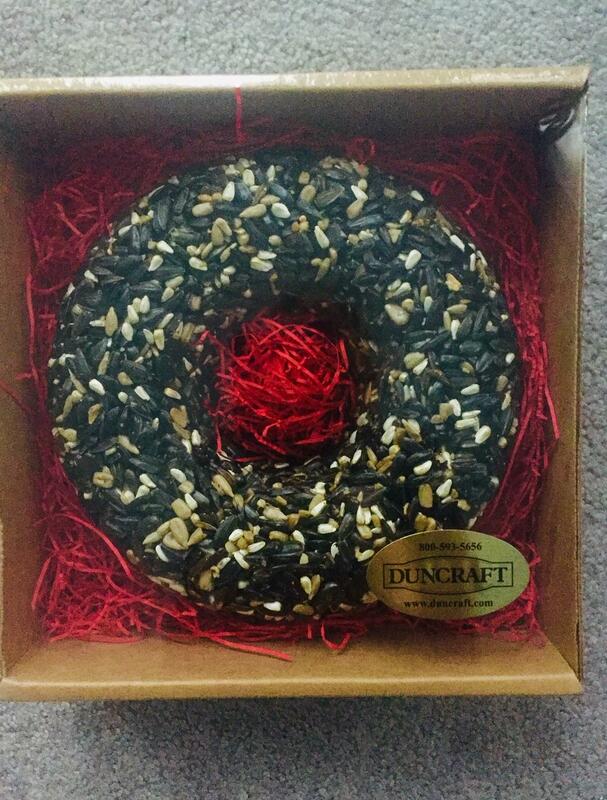 Our 2018 supply of Birdseed Wreaths are in! 100% of the sale goes to Rotary Charitable Efforts!! 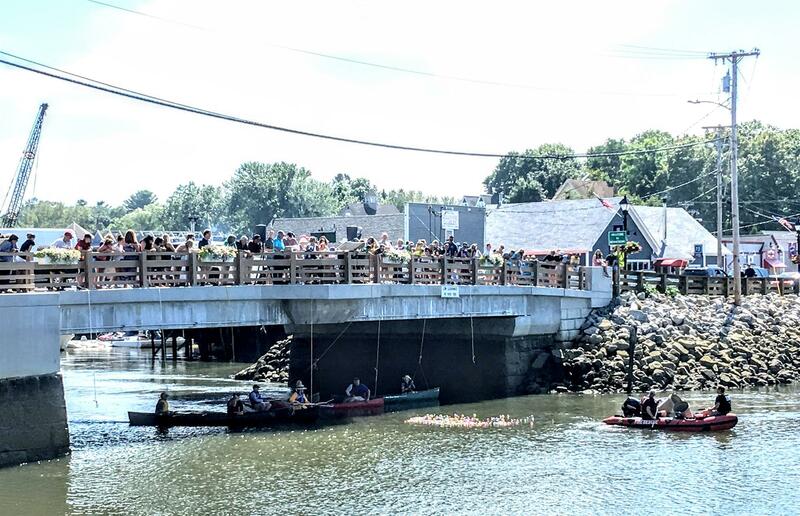 Half of the sale goes to Kennebunk Portside Rotary and the other half goes to a Rotary club in Concord NH! The owner of Duncraft Bird Seed in Concord is a Rotarian and donates them. The make great gifts for the holidays and house parties. They are $20 each and are in a gift box. All Kennebunk Portside Rotarians have an inventory and we plan on selling them at the Consolidated School Craft Fair during Prelude on December 1st and in Dock Square on Sunday and the following weekend while supplies last. 2018 5th Grade Essay Contest!